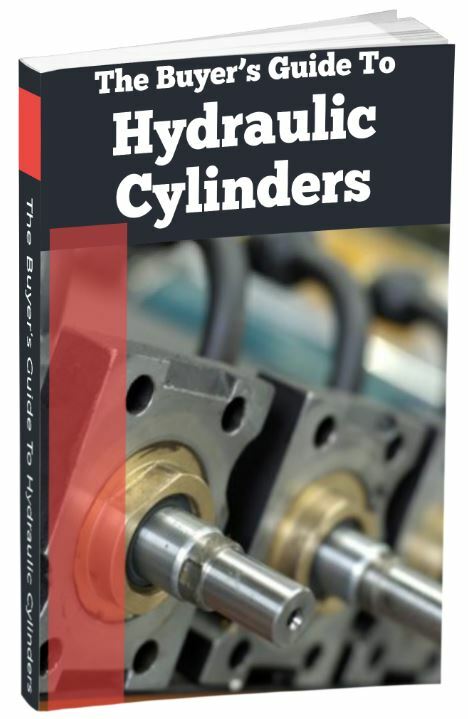 If you want a better understanding of Hydraulic Cylinders to inform your buying decisions. This FREE Guide is perfect for you! Copyright RANGER CARADOC HYDRAULICS Ltd. UK 2007, All Rights Reserved. RANGER CARADOC HYDRAULICS Ltd. UK 2007 is a company registered in England and Wales.